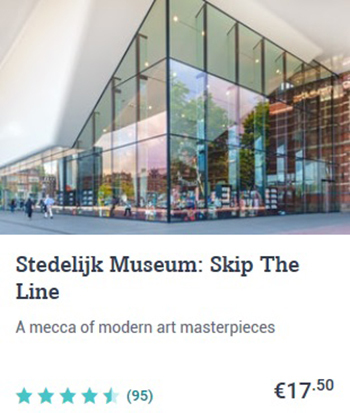 Amsterdam Museum is a real meeting place for anyone who wants to learn more about the city. 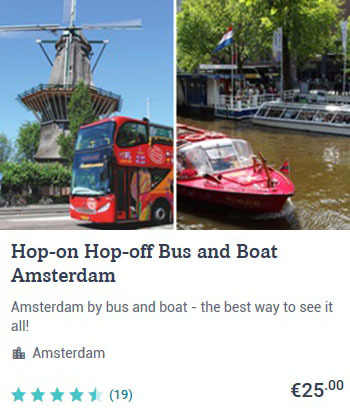 Amsterdam: a world city? Yes, but also small, quaint and strong-minded. 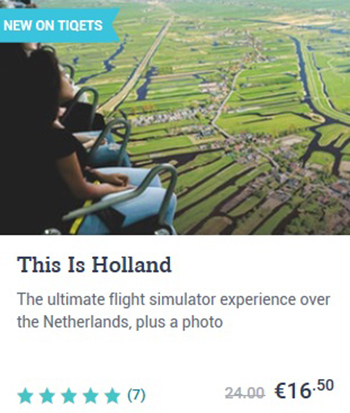 Home to Johan Cruijff, Rembrandt, Ajax, the Red Light District, the Dutch East India Company and marijuana. The capital of the Netherlands. A 1000-year-old trading city that has a special relationship with water and a strong focus on entrepreneurship, creativity, citizenship and free-thinking. 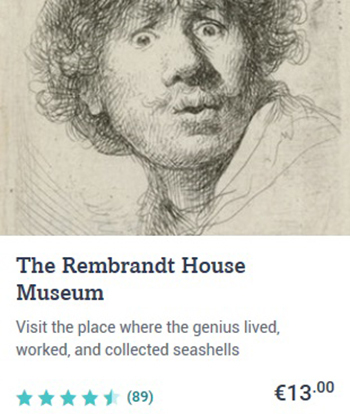 In the monumental Amsterdam Museum building you will discover the story of Amsterdam through a large number of masterpieces, such as an aerial map from the Middle Ages, Breitner's The Dam and a lesson on anatomy from Rembrandt. 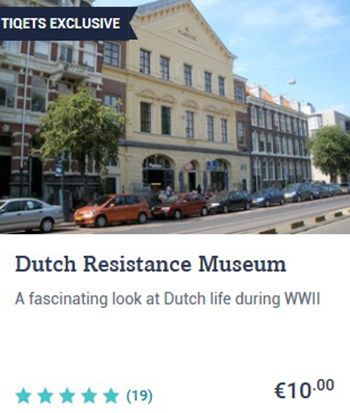 See, read about, hear and experience how the city has developed in the Amsterdam Museum. 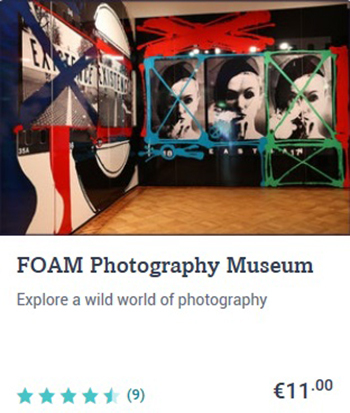 Visit permanent and temporary exhibitions during a visit to the Amsterdam Museum in Amsterdam. 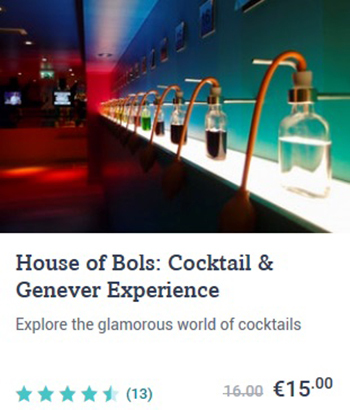 This cultural trip is a must during your city trip or weekend break to Amsterdam. 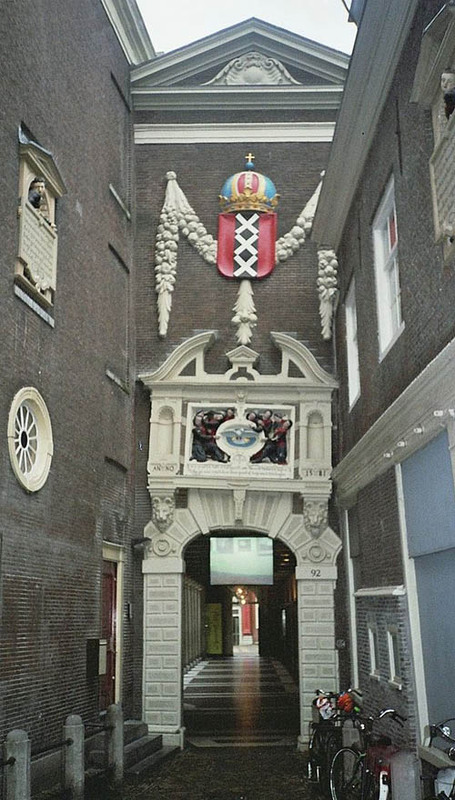 The museum is located in a beautiful historical building in the city centre of Amsterdam. 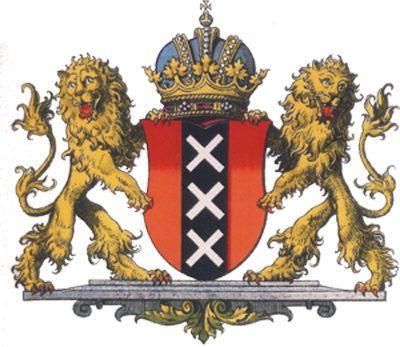 The museum is closed on April 27 (Kings Day) and December 25. Closing time on December 5, 24 and 31 is 4.00 pm. On January 1, the museum is open from 12.00 till 5.00 pm.